It can never be guessed what kind or type of design project is going to come a graphic and web designer’s way. So it is very important that he or she keeps their tools and library ready and improving continuously. Let’s assume a client approaches a designer seeking designs which have water-centric elements in them. 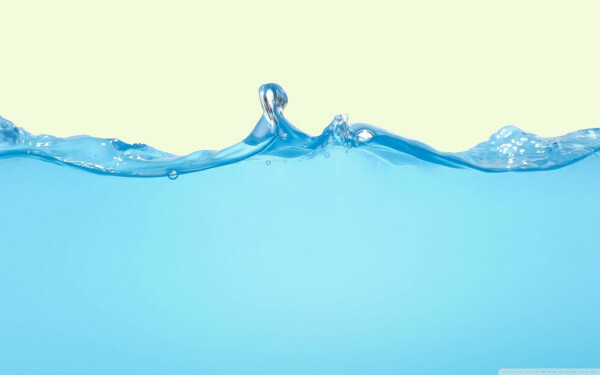 Water is the central theme. Now it wouldn’t make sense for a designer to start inventing water-centric designs without having some assistance from readymade Rain Vectors – they are time-saving. In this edition we have pulled together a pile of some very good water vectors which designers could easily download and use. 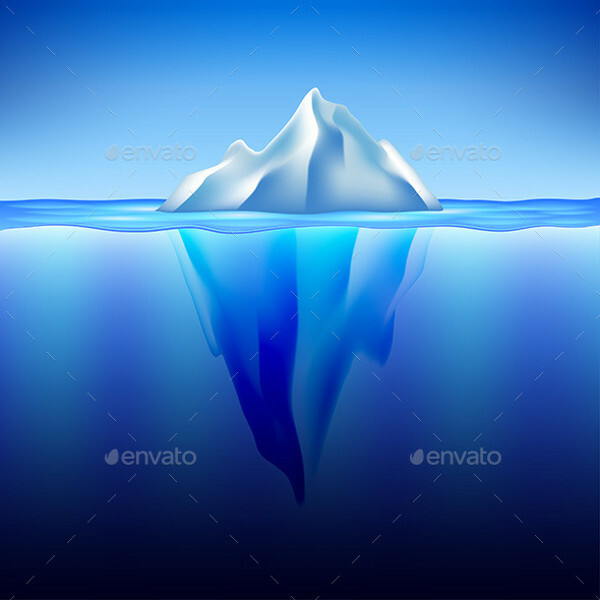 Check out this very cool – no pun intended – iceberg in water vector. The image is decked with myriad blue shades, and the image quality is a topper. The image feature’s the above-water and under-water portions of the iceberg beautifully. 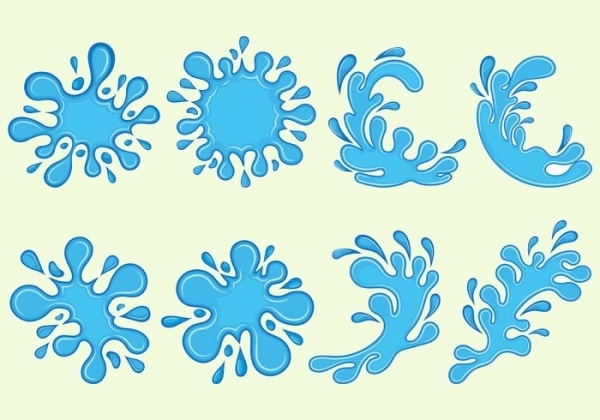 This water drops vector is an amazing example. You could use this image and further work with it in Photoshop and develop a suitable wallpaper or background design for your project. This water vector would be a great option to use in case you’re working on designing an ad-campaign or other branding material for a water bottle brand. The water splash effect is just too good! The image shows graphics on an irregular water level with small and big air balloons rising to the surface. The colors and the design formation make this one a top contender to design posters, greeting cards, or any other water-themed design. 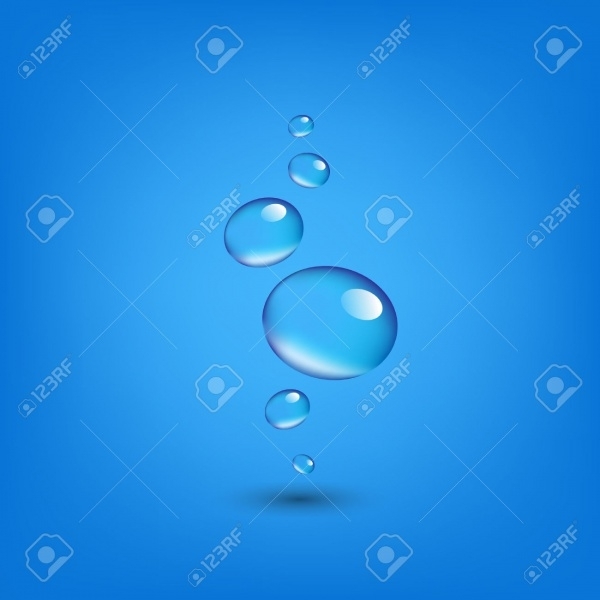 This is a realistic water drop vector. 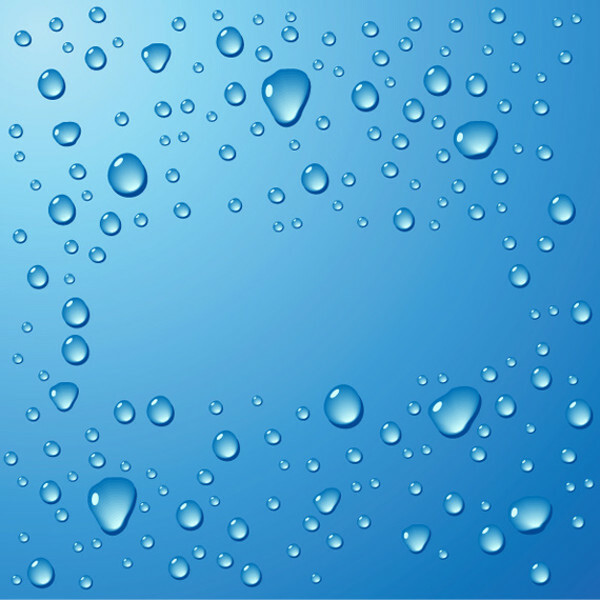 There are multiple water drop impressions given in this vector, in different shapes. The design of the droplets is glossy and gradients used make this vector unmistakably a must-have. 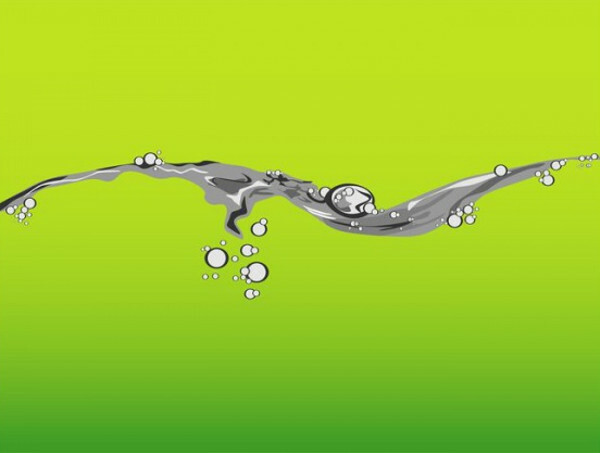 If you’re working on a water-themed design wherein you need to make a clear water-trail imitation on a surface – window for example – take a look at this photorealistic vector. 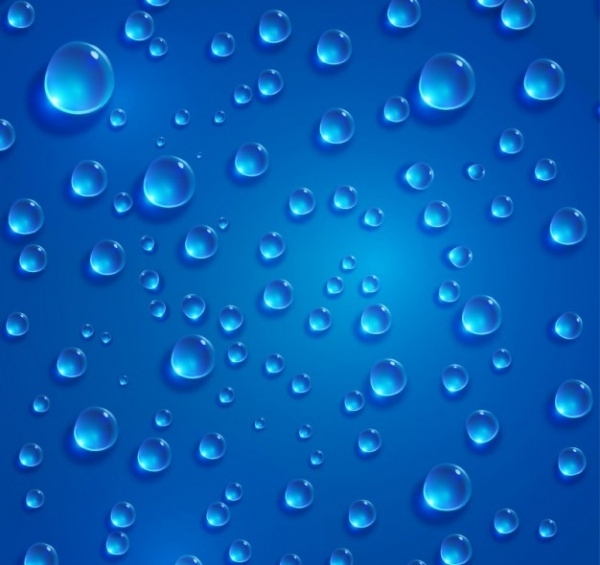 This vector comprises of a set of different water drop elements set on a blue background. 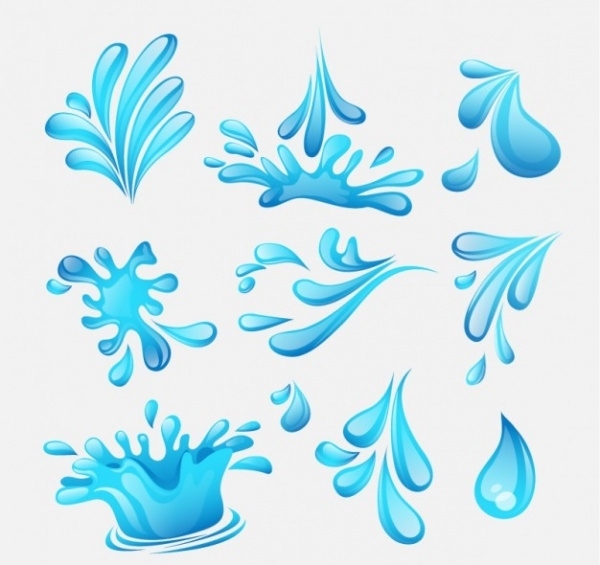 You could use the water drop elements to develop as icons for your projects or artworks – personal and professional. 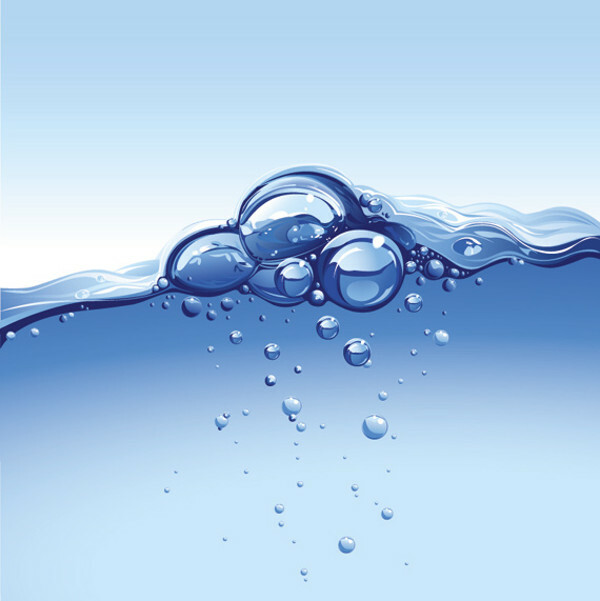 Take a look at this water vector which features big and small water bubbles forming on and under uneven level of clear blue water. This is an abstract vector. 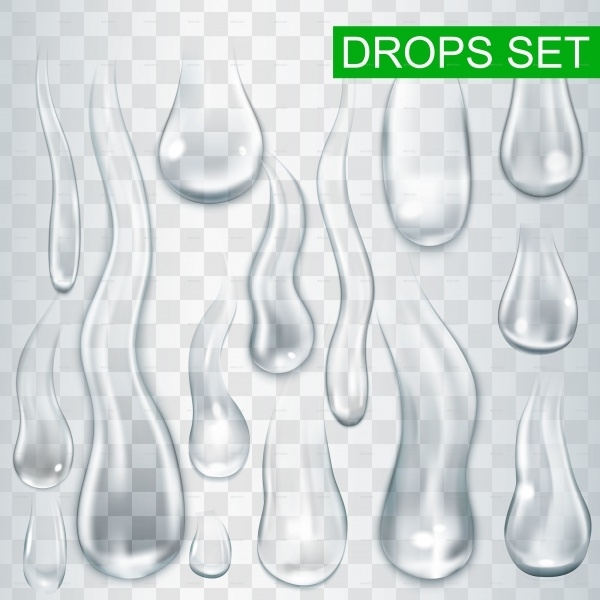 Here’s another water drops vector alternative which you should download and use in your works. The clear, transparent water drops are set against a beautiful isolated backdrop. This looks gorgeous! 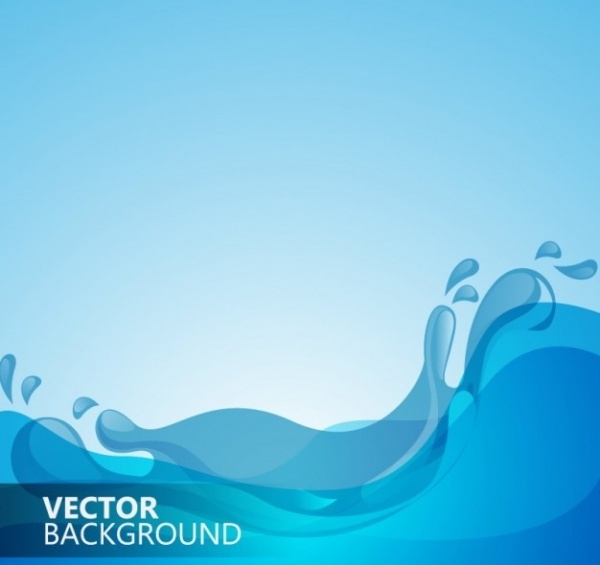 This is a water vector which you could comprehensively use to convey different things in your design. The vector contains multiple water designs – a ripple, a flow etc. – The artworks exude qualitative freshness! 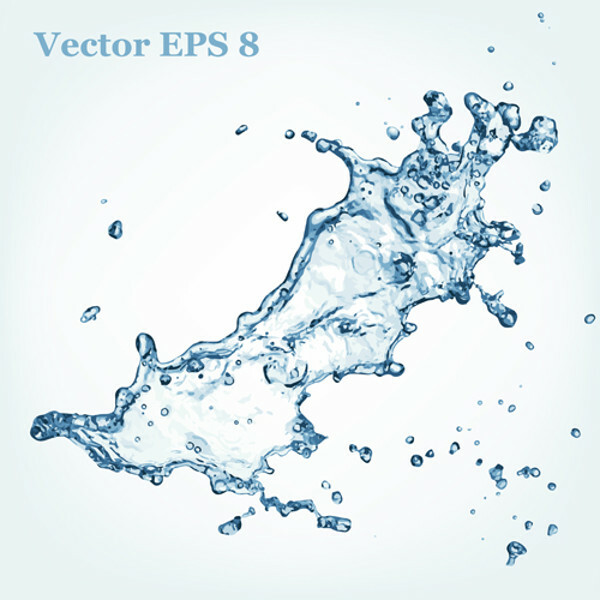 Water vectors always come handy. 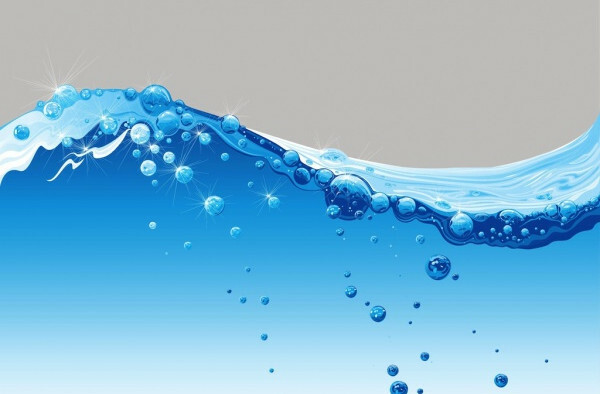 As long as you’re working on a project which has a requirement for water elements, you will easily get assistance from the collection of water vectors listed here. Be it commercial or not, these vectors will prove their worth every time!